Minimalist chic thrives on beautiful stand-out pieces and crisp backdrops. 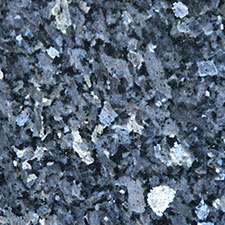 Thanks to modern processing technologies, stone can be either. 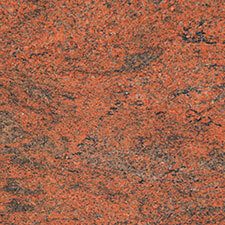 With a matt finish and muted hues, create a background for an elegant piece of art or a statement furniture. In wider, public spaces, the deep and brilliant hues of processed stones draw the eye, filling the space without creating clutter. Create a rustic feel with warm limestone floor tiles or decorate a bathroom in crisp sailor colours and your customers will feel right at home. Country cottage style is ideal for rural retreats, and it’s never been more popular. 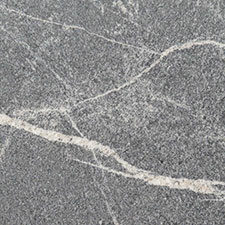 An ancient building material, stone is the perfect choice to finish a floor or revitalise a bathroom. 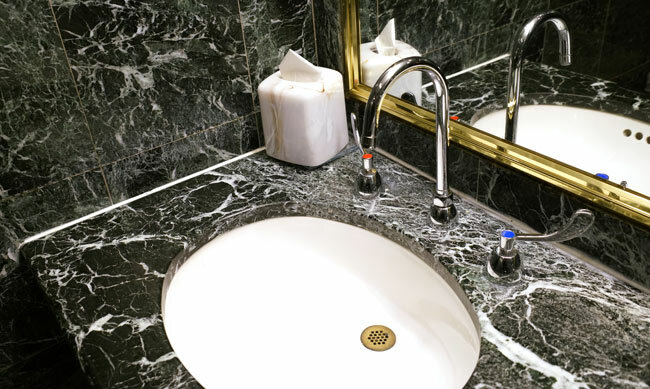 Showcase your hotel’s unique features with custom stone work. 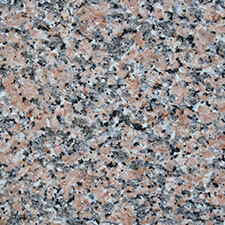 As well at traditional marble and granite hues, we work with modern engineered stones. Advanced dyeing techniques mean that these have all the durability and strength of stone with the bright colours of a child’s paint box. 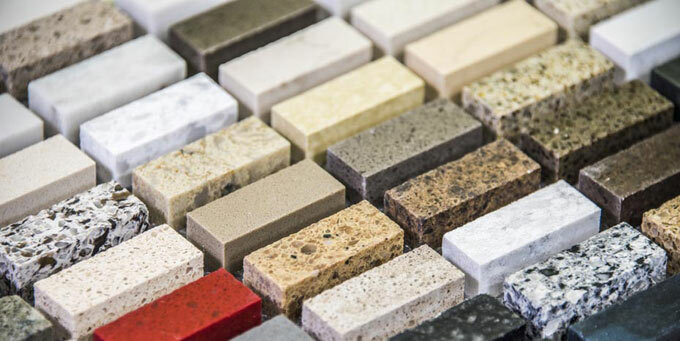 Whether your design is a Monet or a Mondrian, we’ll find the right stones for your unique vision. 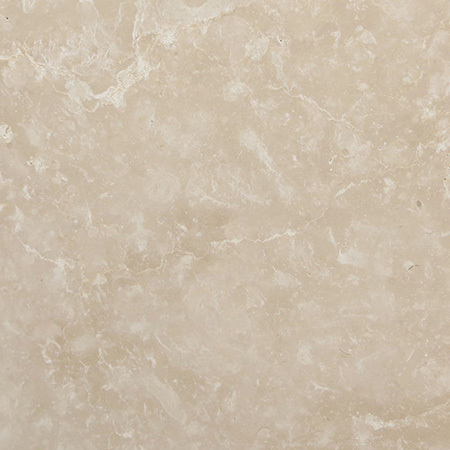 Natural stone is a beautiful and practical way to bring the charms of the outdoors indoors. 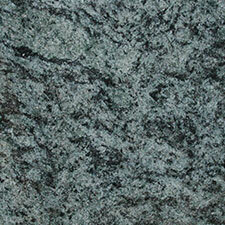 From rugged granite to the soft tones of limestone, there are so many beautiful colours and textures to choose from. Creating a relaxing and restful environment is easy. 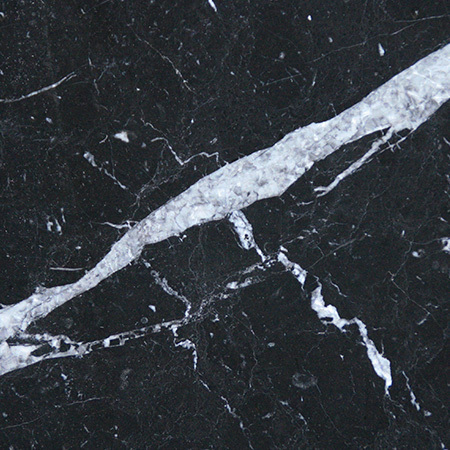 As Surrey Marble and Granite, we source stone direct from the quarries, so we can discuss the provenance of each piece, as well as its light and depth. Draw inspiration from the great houses to create a classically beautiful room. 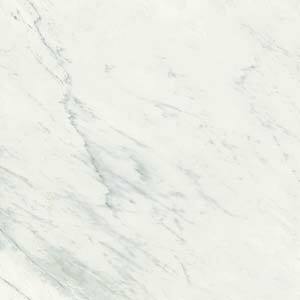 Whether you’re working on a single sumptuous suite or transforming an entire property, marble and granite have the lustre and depth that is the hallmark of true quality. 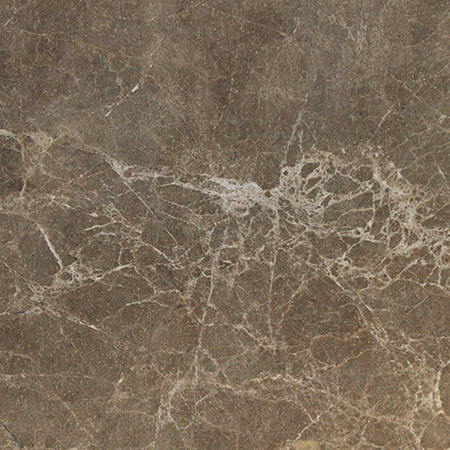 Visiting palaces, you’ll quickly see that there’s a range and subtly to the colours of marble you might never have imagined. We’ll help you find the perfect hue. Bringing new life to a period building is a joy for any artisan. 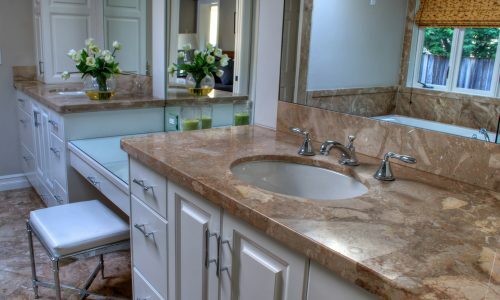 At Surrey Marble and Granite, we’ve worked on a number of restoration projects, and understand the unique challenges that updating a property’s facilities while maintaining its character present. 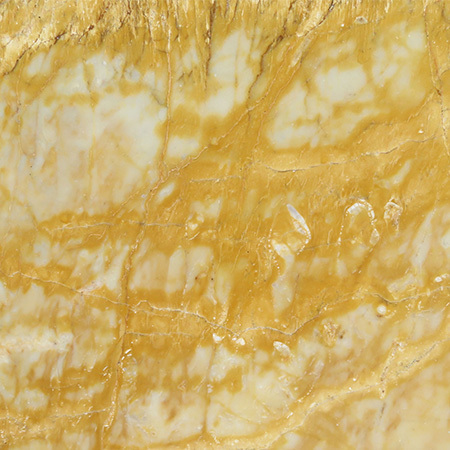 Our deep understanding of our industry lets us offer advice on historically appropriate stones, as well as matching or complementing existing pieces.